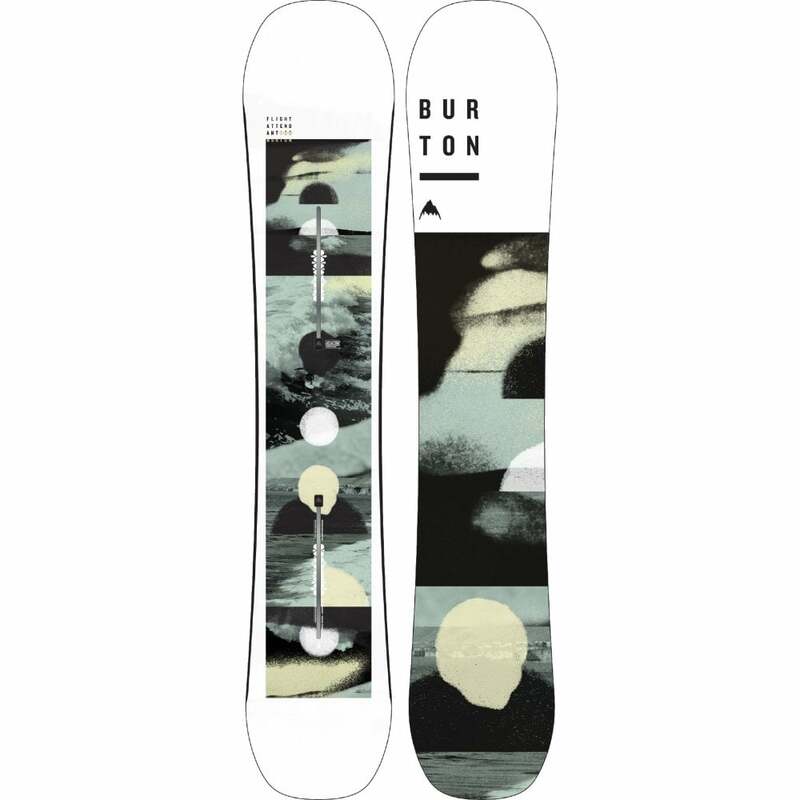 The 2019 Bataleon Funkink is a medium/soft All-Mountain-freestyle snowboard that is great for beginners and intermediates or for those who don't want to blow all their cash on just their snowboard. An easy to maintain extruded base and a predictable Biax fiberglass flex along with the 3BT shape with 'SideKick' technology keep the edges up off the snow when gunning it in a straight line giving you more confidence to shred faster and harder. New for 2019, the Bataleon Fun.Kink has even more pop and snap thanks to the Dual Super Tubes (D.S.T) wood core upgrade which utilises two hollow carbon rods milled into the bottom of the core to enhance pop and give the camber even more snap. If you want even more in depth information then take a look at our Bataleon Snowboards Tech Guide. 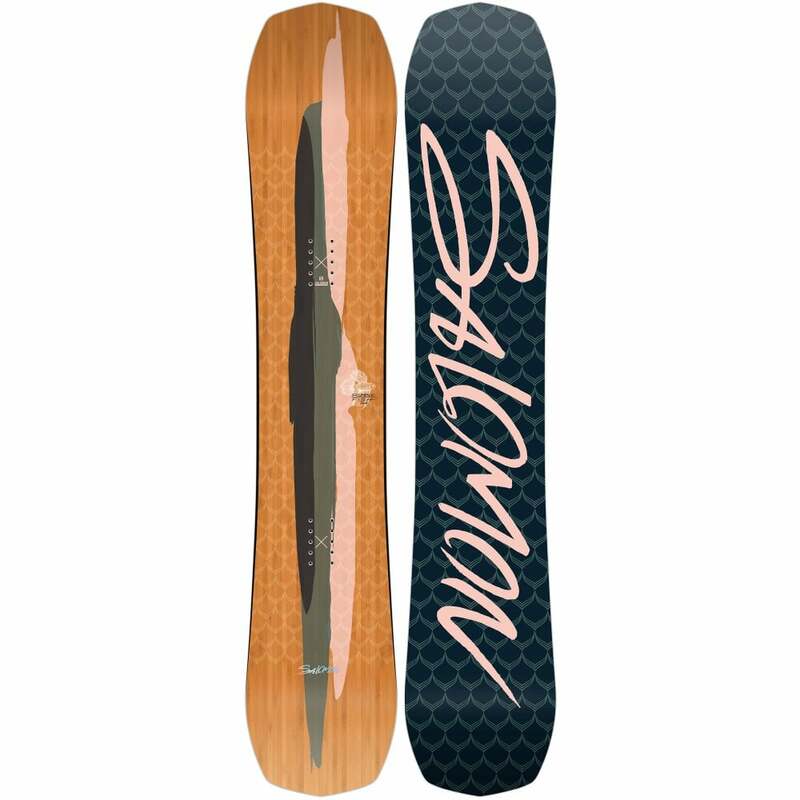 This Bataleon snowboard has a standard binding insert pattern and is compatible with the majority of Snowboard bindings (non Burton EST Bindings). 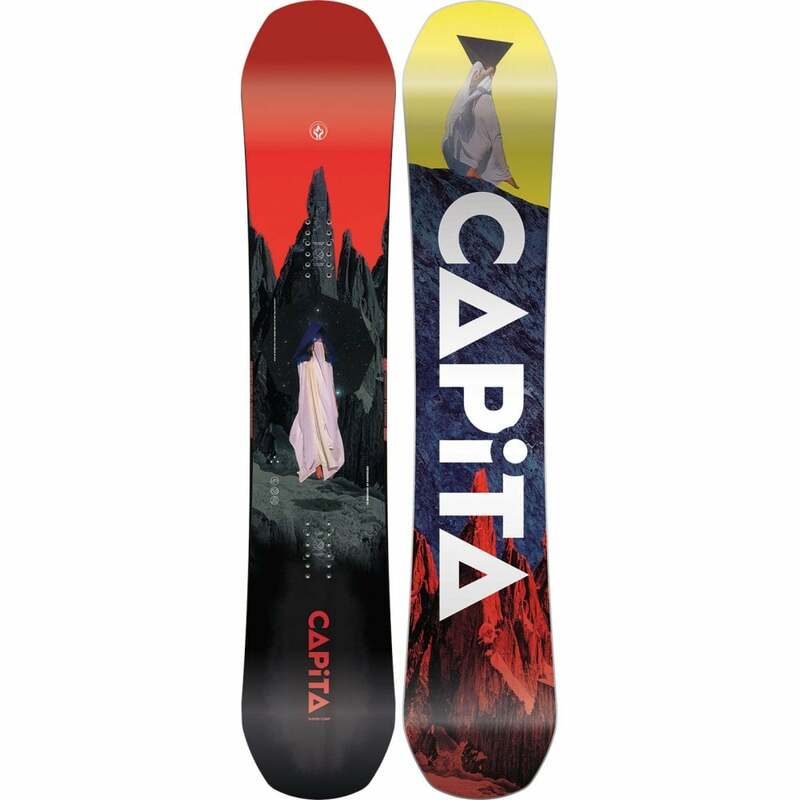 All items ordered online with us here at The Snowboard Shop are dispatched within 24 hours (except for orders placed on a Saturday which will be dispatched on the Monday). For purchases totalling over £50 standard delivery is free and you'll be given the option to upgrade to Express if you'd rather when you checkout. Items sent via the Royal Mail will be sent on a 'Signed For' service (Standard Delivery) or Special Delivery (Express Delivery). Items sent through UPS / Parcelforce are sent on a 24 hours tracked service. We can still potentially ship to you if you UK Non-Mainland (i.e. Northern Ireland). Please call us or email us if you the shipping costs are not clear. (Northern Ireland has it's own shipping drop-down when you check out). Any purchase you make online with us here at The Snowboard Shop (Alternative Outdoor Ltd) is 100% Secure. We use a third party company called SagePay to ensure that your personal card information is kept secure at all times. © 2019 The Snowboard Shop. All Rights Reserved.